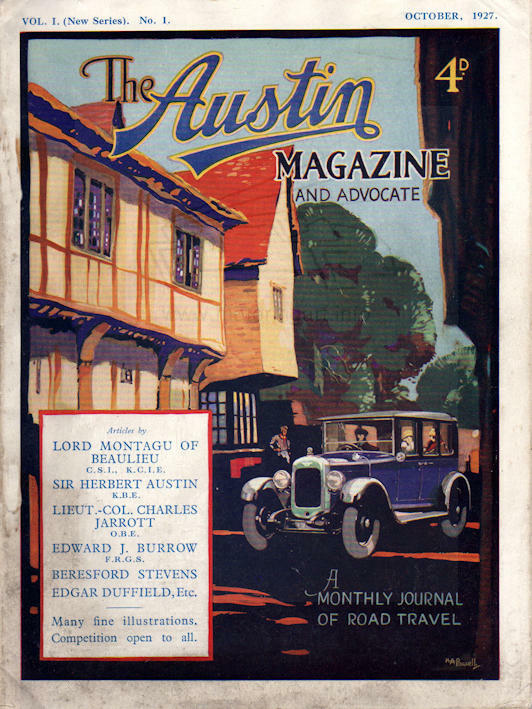 Illustrated some covers of the Austin Magazine in 1920's. No other information on this artist other than produced book illustrations. 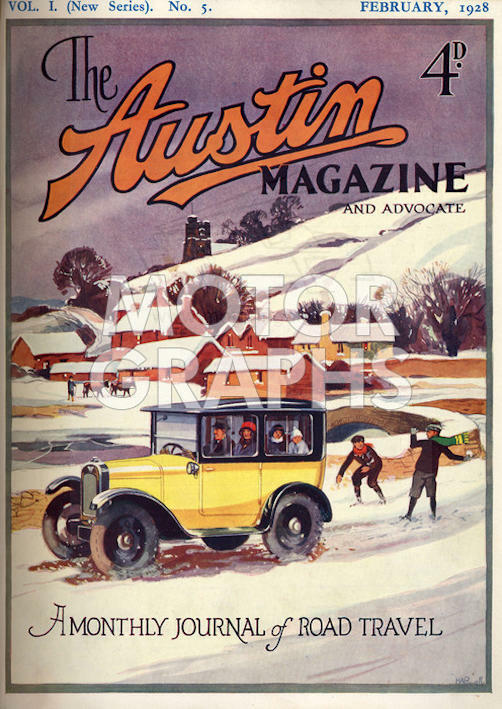 Front cover artwork for Austin Magazine February 1928. Image courtesy of Motorgraphs.